A Spring Farm Wesleyan Chapel was built about 1854. 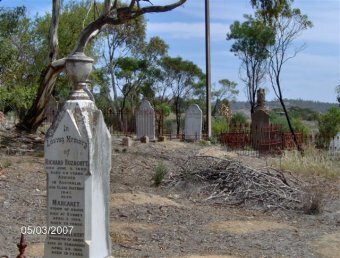 There is no sign of the chapel but the cemetery remains. 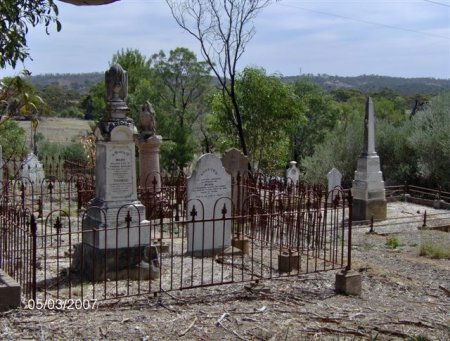 It is assumed that burials commenced in the 1850s but there is no evidence of recent use. 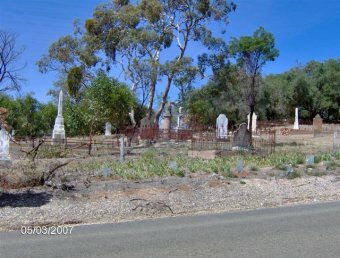 The cemetery is located on Spring Farm Road just south of the junction of Wendouree Road East with Spring Farm Road. The Clare Regional History Group hold a copy of the burial register and the cemetery plan.